Today, we reveal numbers 20-25. 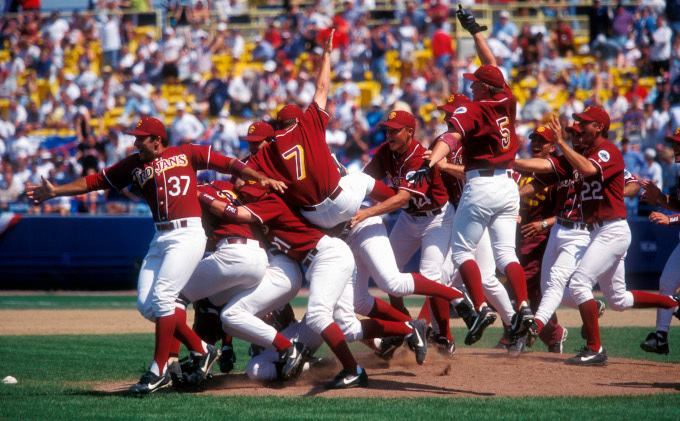 USC – Widely considered the greatest college baseball program in the College World Series Era, the Trojans’ success came mostly prior to the Regional Era beginning in 1975. Of their 12 national championships, only two have come since 1975. Since the Regional field was expanded to 64 teams, the Trojans have made the postseason six times and most of those came prior to 2006. Surprisingly, no Trojan has taken home the Golden Spikes Award either. UCLA – One national championship in 2013 and four Omaha appearances since 1975 puts the Bruins solidly in the No. 22 slot. Trevor Bauer won the Golden Spikes Award in 2011 which bolstered UCLA’s position in these rankings. Georgia Tech – The Jackets have been to Omaha three times since 1975 and the Super Regionals five times since the era started in 1999. Jason Varitek took home the 1994 Golden Spikes Award, boosting GT’s ranking to 23rd in the Top 50 College Baseball Programs since 1975. Texas A&M – The Aggies have not won a National Championship but have visited Omaha four times since 1975. 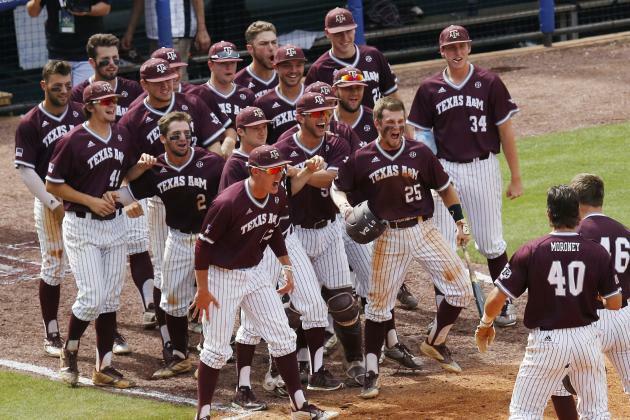 In the 43 year history of the Regional Era, A&M has been in the postseason 30 times, reaching the Super Regionals over eight times since the format started in 1999. 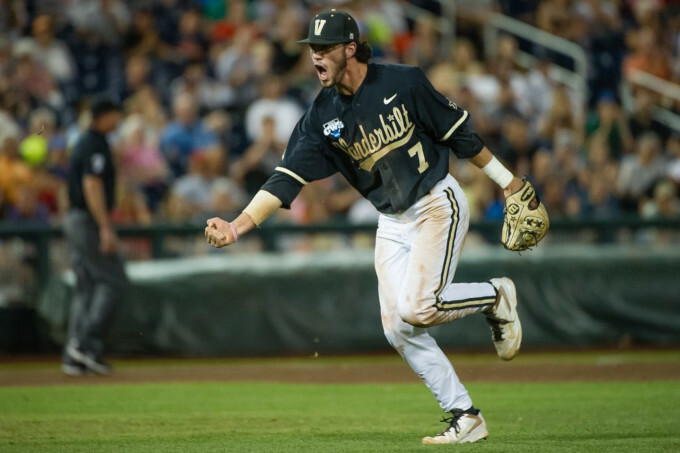 Vanderbilt – Vandy is a program that enjoyed more success in the Super Regional Era than the Regional Era winning a National Championship in 2014 and David Price winning the Golden Spikes Award in 2007. Vanderbilt has visited Omaha three times in the past decade and made the Super Regionals eight times. Fresno State – The Bulldogs experienced consistent success prior to the Super Regional Era starting in 1999 but broke through in 2008 winning their only National Championship as a No. 4 seed no less. Check back later this week as we reveal numbers 15-19.